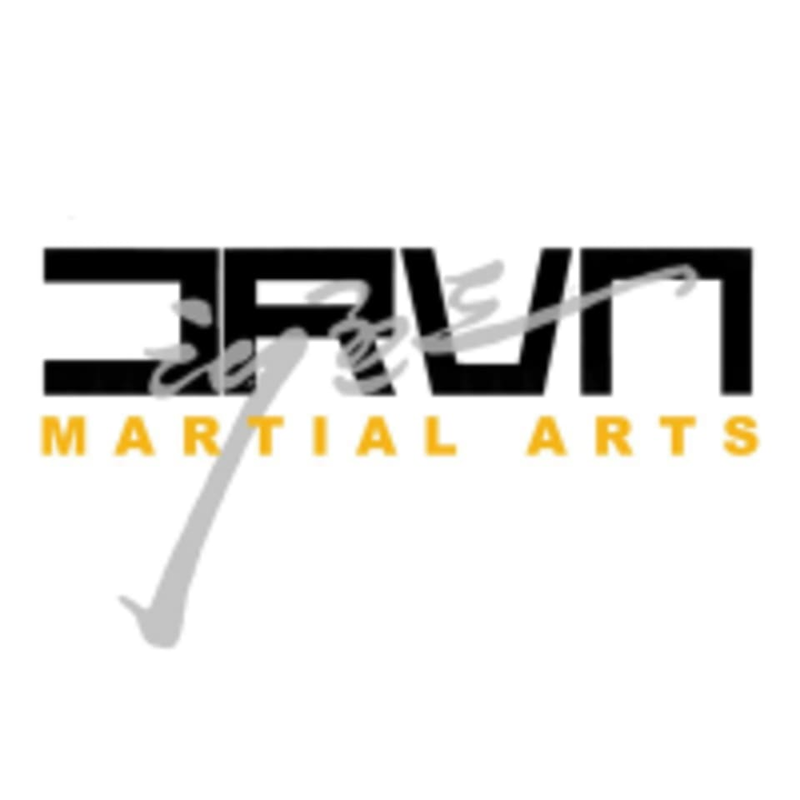 Start taking classes at DRVN Fit Bootcamp and other studios! The one stop shop for the highest quality of martial arts and fitness in the Rancho Cucamonga, Upland, and Ontario area. Regardless if your goal is to earn a black belt, or change your lifestyle, they have a program for you! They are committed to providing a safe, friendly, yet challenging martial arts and/or fitness environment for our students and boot campers. Studio is located at 9360 Baseline Rd. #N , Rancho Cucamonga, California 91701.